I kind of expected a little too much from Hong Kong. I think I was expecting this world of high-rises and super advanced Gadgets everywhere…and just something very different. 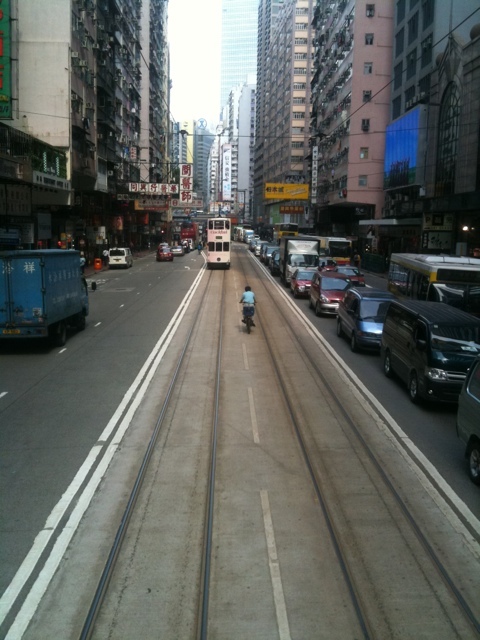 But surprisingly (or actually not very surprisingly) hong kong reminds me a lot of my hometown Vancouver. A mix of people, beautiful bays, lush mountains and glass condo buildings!